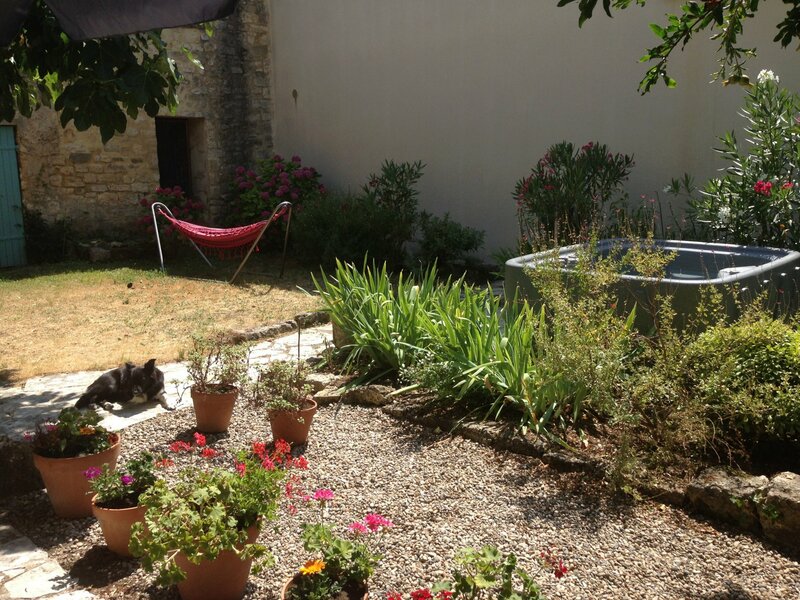 This charming renovated stone village house is situated in a popular village just 5 mins from the beautiful, lively town of Uzes. The house boasts magnificent vaulted ceilings in the summer kitchen and living room on the ground floor. 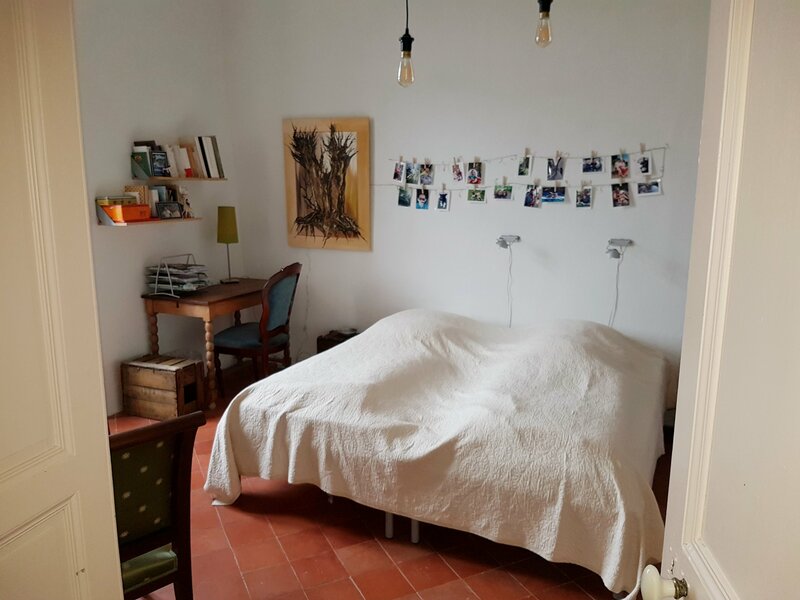 The ground floor includes other rooms ready to be transformed as well as a bathroom. On the 126 sq meter first floor, there is an open kitchen and living room with a terrace, 3 bedrooms and a bathroom. 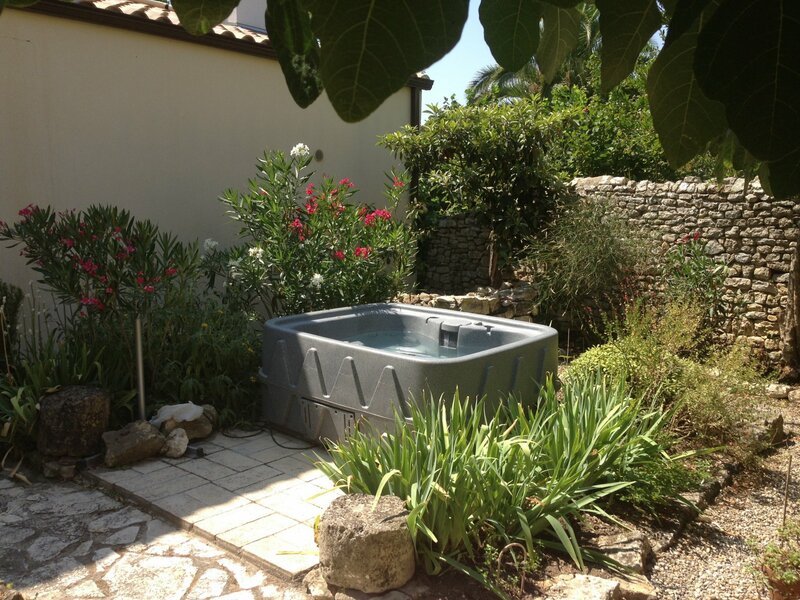 The 165 sq meter garden can be enhanced with a swimming pool and the house also has a charming 18 sq meter courtyard. 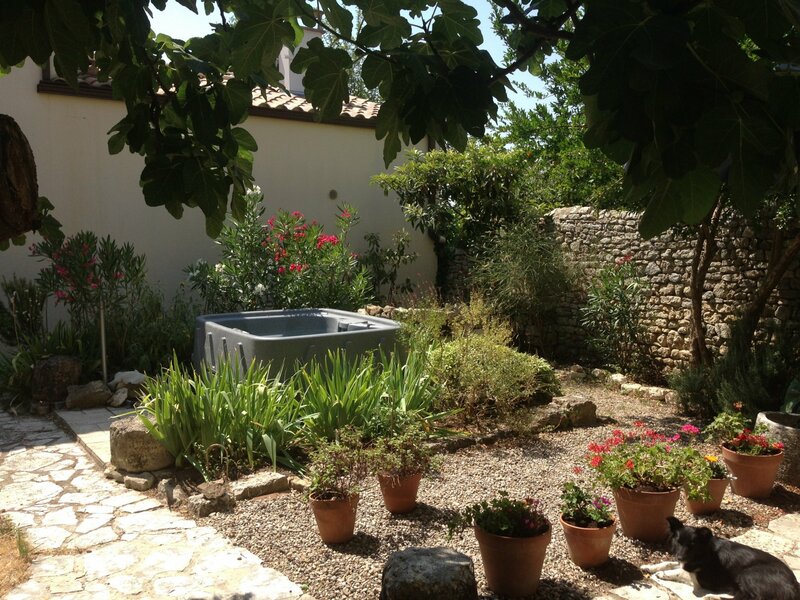 Great traditional features and outdoor space just a few mintues from beautiful Uzes! 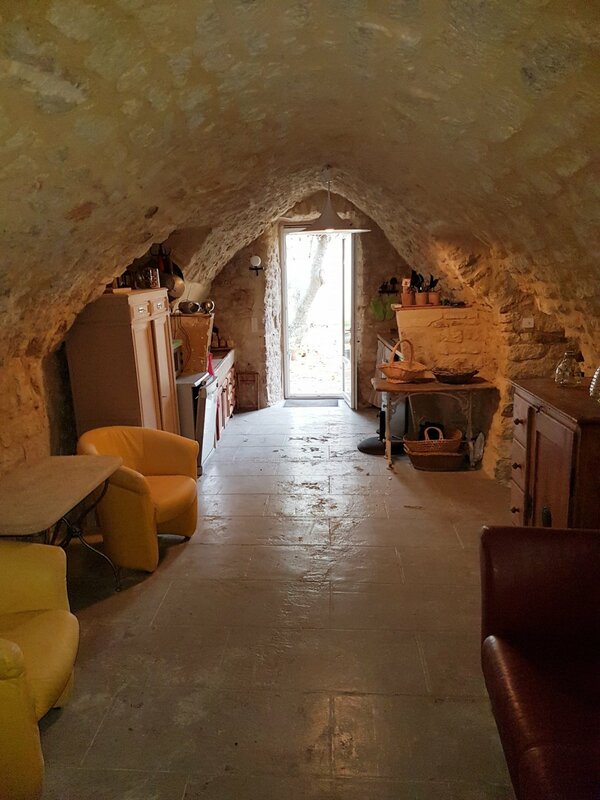 Vaulted rooms through the ground floor give a certain charm to the summer kitchen and living room as well as other rooms that can be transformed to fit your needs. This level has a full bathroom. 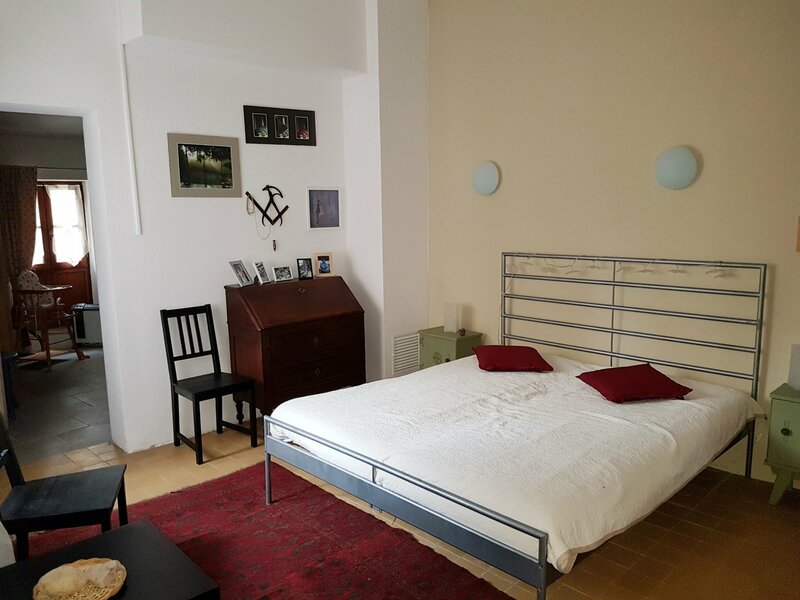 126 sq meters featuring an open kitchen and living room, 3 bedrooms and a bathroom as well as a terrace. This house has a 165 sq meter garden in which one could easily imagine a swimming pool as well as a charming 18 sq meter courtyard. Sitting between Provence and the Languedoc, the Uzège region is dotted with charming villages and planted with fruit trees, vines and truffle oaks. 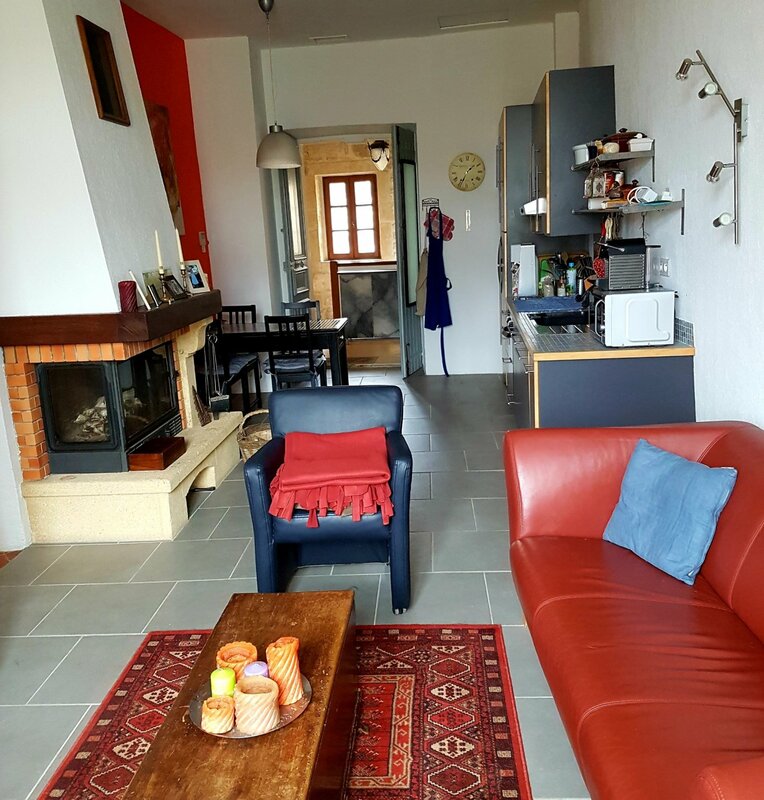 The property is situated in a lovely village with amenities, including 2 restaurants, 5 mins from Uzès, 15 mins from Nîmes and 40 mins from Avignon. The village is also the starting point for many hikes around the Gorges du Gardon.